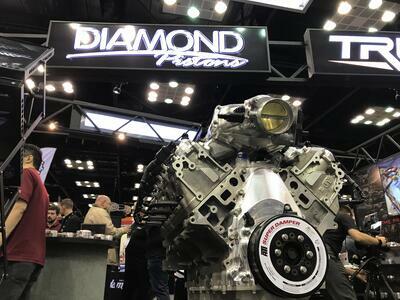 Diamond Pistons is both proud and excited to become the title sponsor of the biggest radial race of the calendar year: Duck X Production's No Mercy 9. 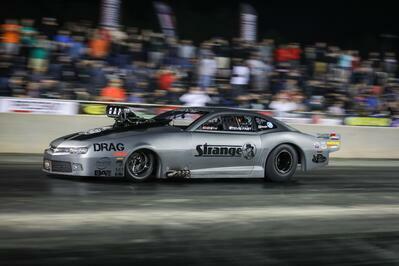 Diamond Racers Take Wins In 4 Classes at Lights Out 9! 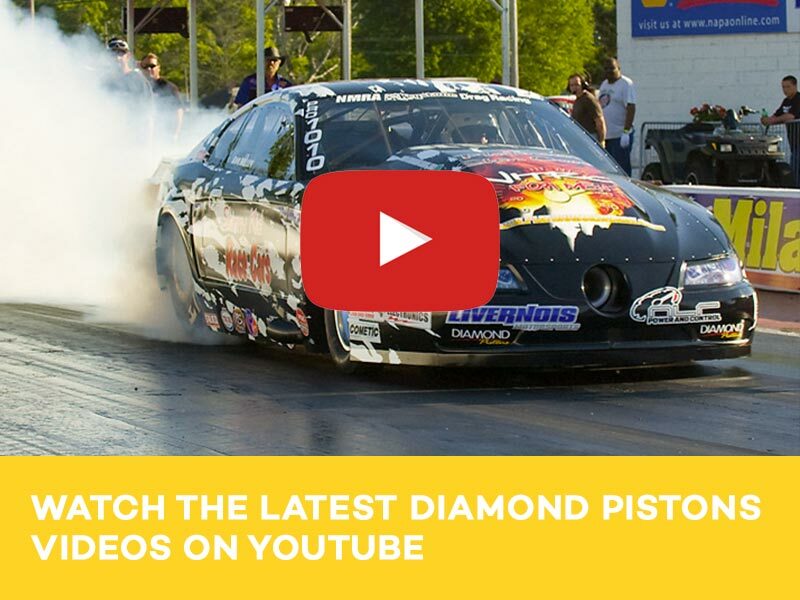 Lights Out is one of the biggest drag radial races on the circuit and at the 2018 event, Diamond Pistons–sponsored racers took wins in four of the 9 classes. 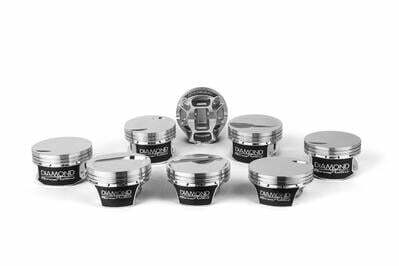 Diamond Pistons is celebrating its 50th anniversary this year. 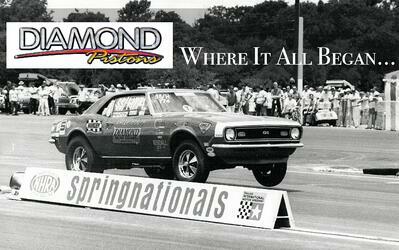 Take a look back at the company's humble roots, and rich, racing heritage.